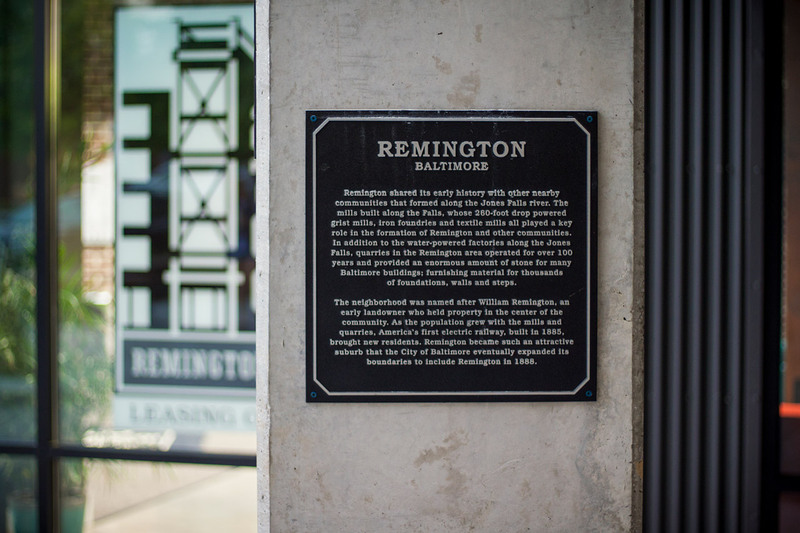 Remington Row, opened in the summer of 2016, is the premiere living and retail location in the up-and-coming neighborhood of Remington, Baltimore. 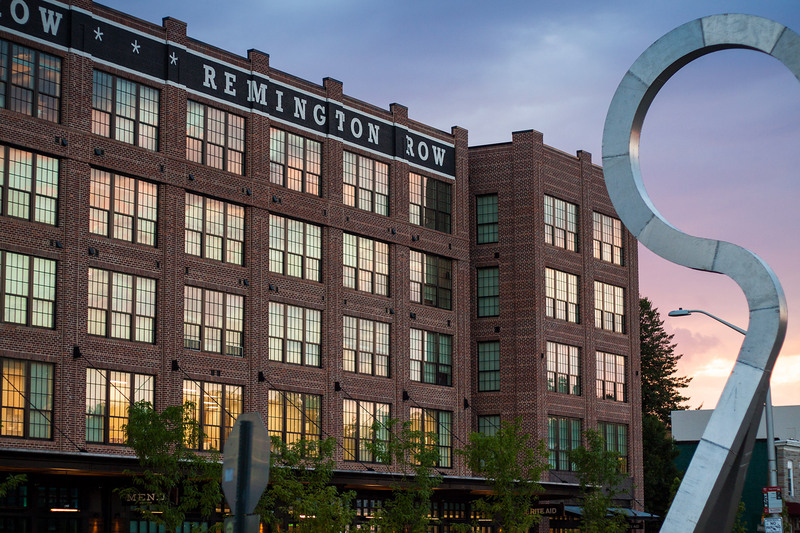 With space for luxury apartments, a physicians clinic, and retail spots, Remington Row is the perfect place to settle down. 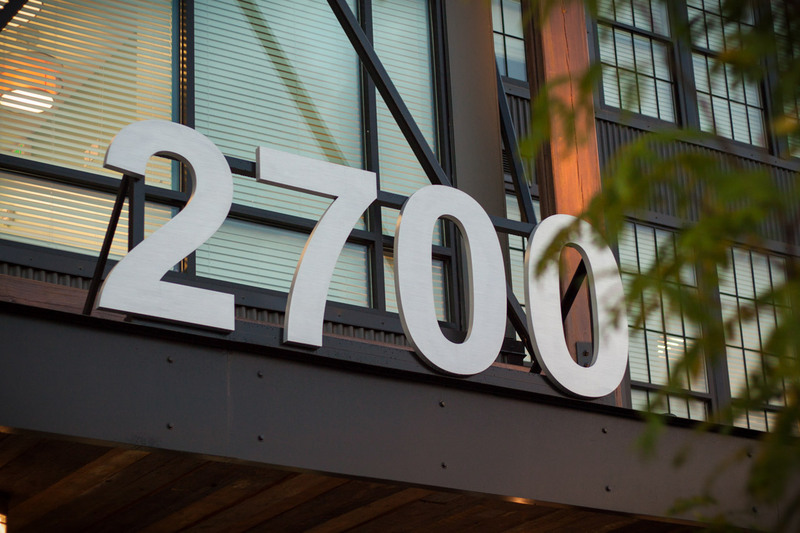 Seawall approached YDI to brand their premiere mixed-use apartment complex in Remington. 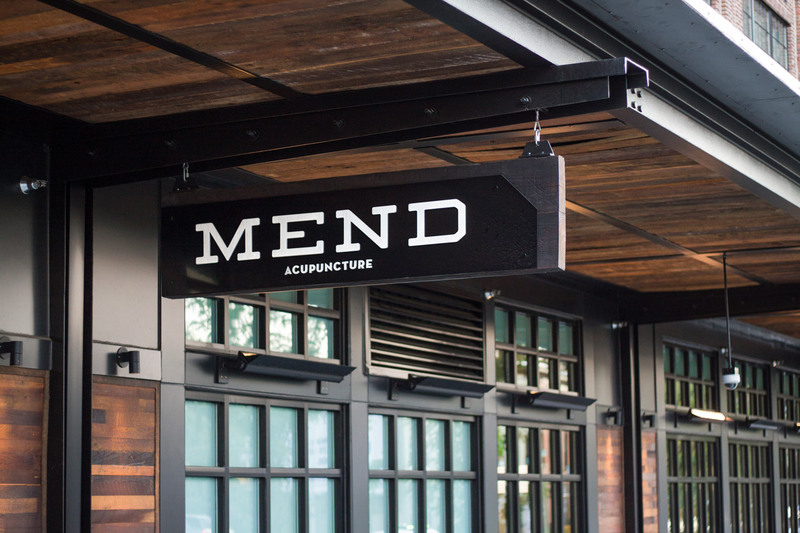 The warehouse-style design of the building informed the branding: a paired-down, unsaturated color palette is mixed with historically industrial typography and illustrations to create a vintage-modern aesthetic. 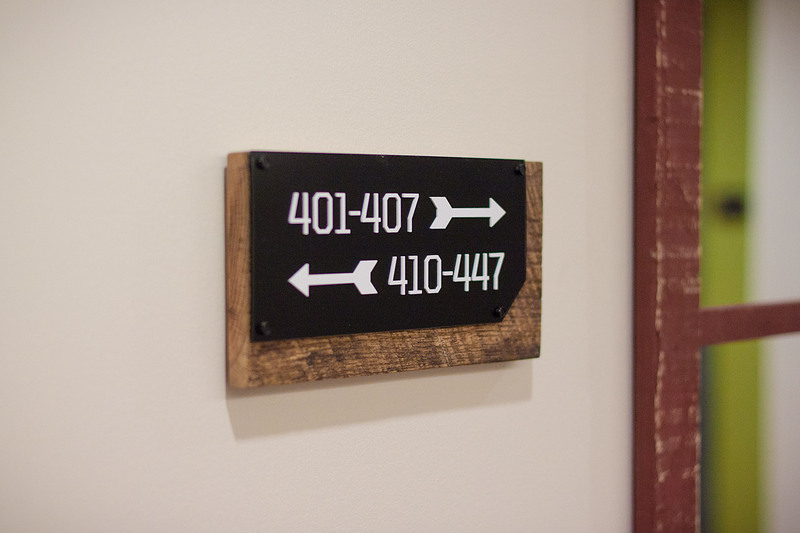 Remington Row’s environmental graphics, in keeping with the industrial theme, are a mix of painted graphics and built signs that incorporate reclaimed wood. 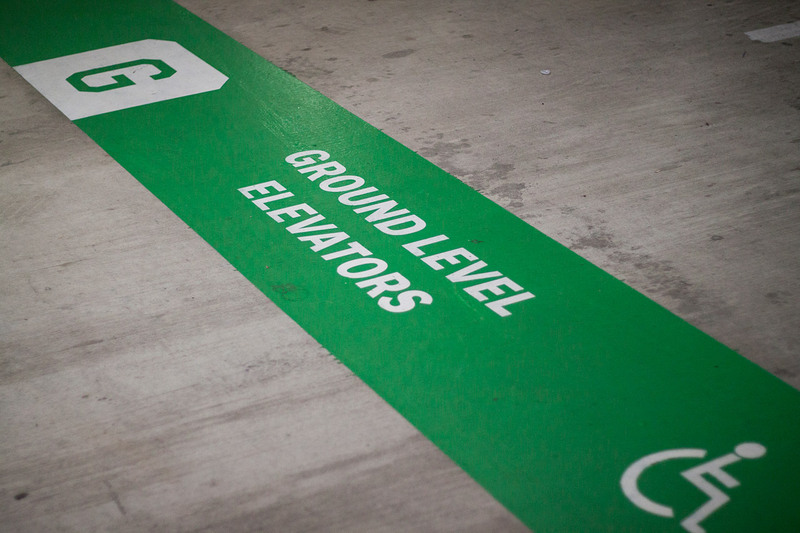 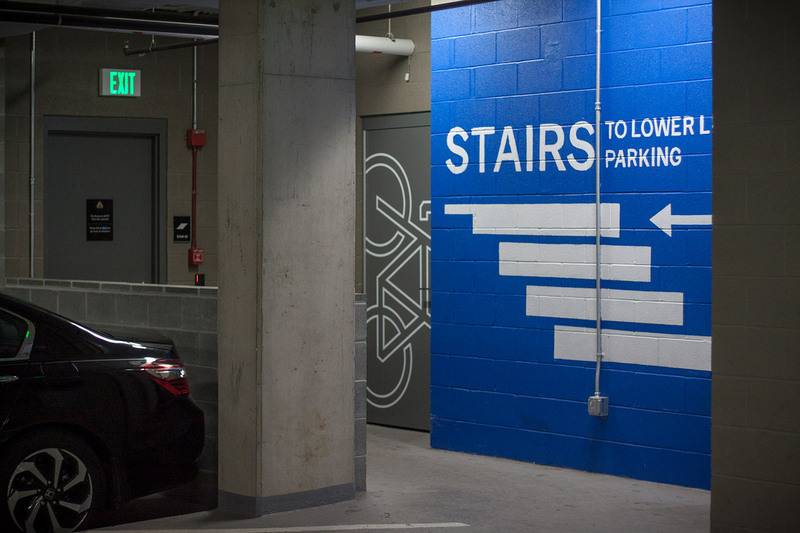 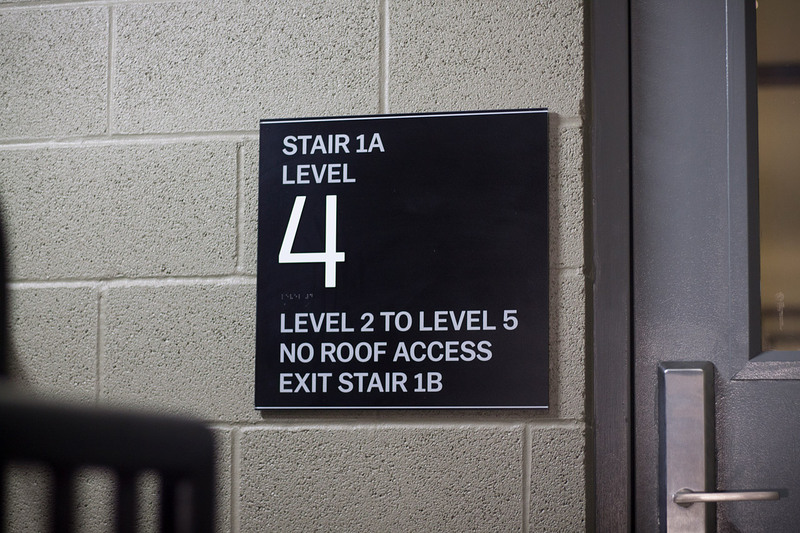 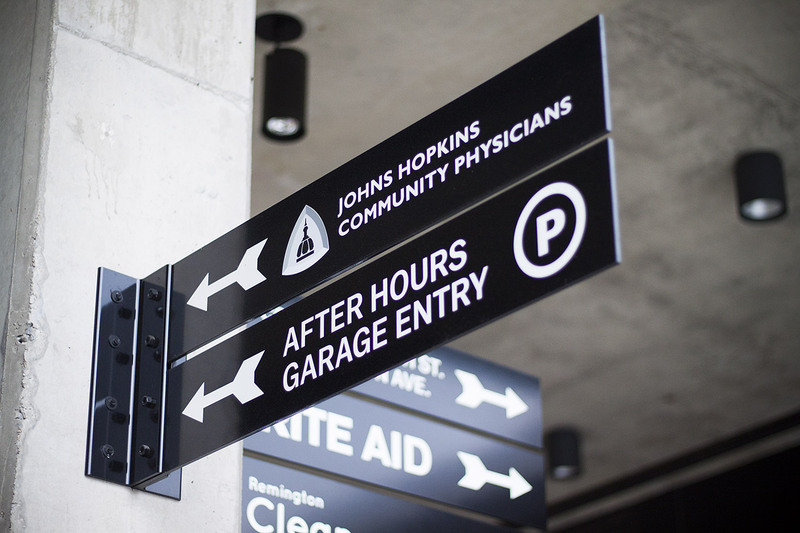 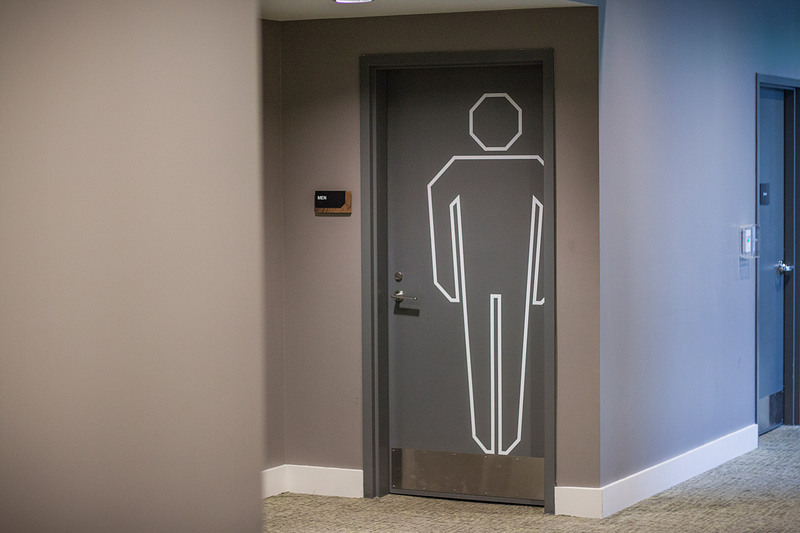 Illustrative painted and vinyl details throughout the space are used as IDs and wayfinding. 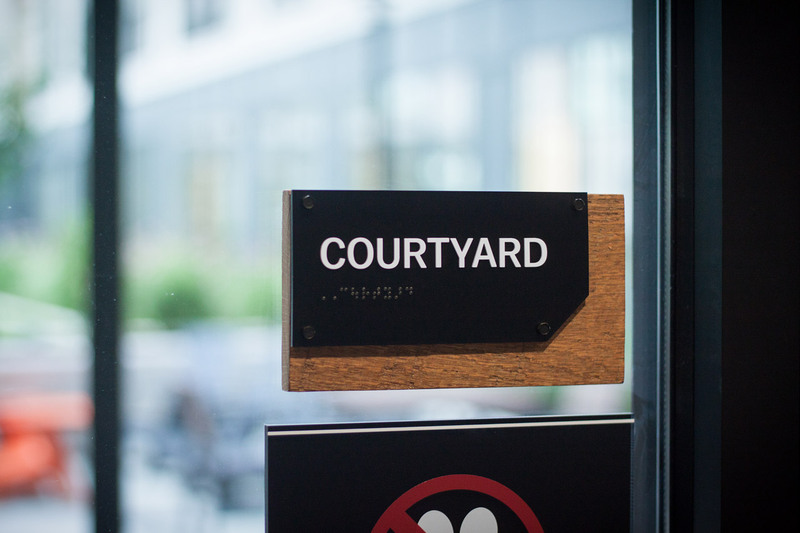 Remington Row’s website is a one-pager that furthers the brand’s scope with photos and renderings of the space. 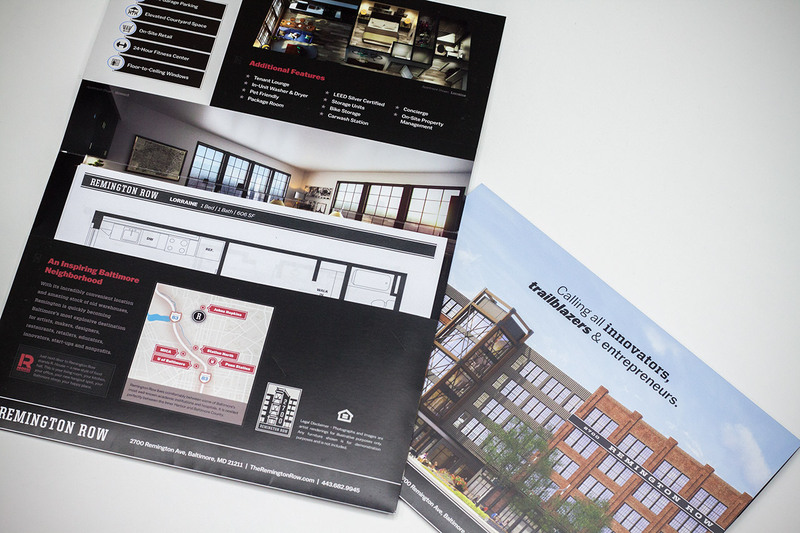 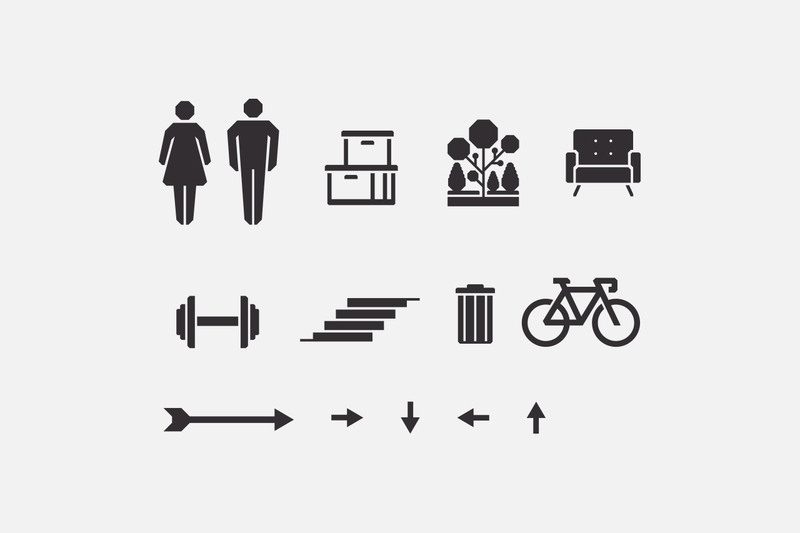 Unique layouts for each section allows users to navigate the site easily and explore the amenities and information about the building and neighborhood.